This week we are visited by two men with legendary voices, in country and soul, famous for their duets and more. 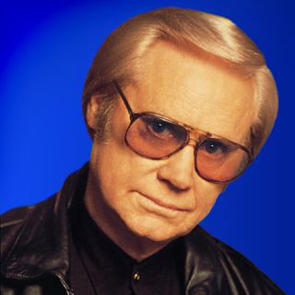 First, we revisit our interview with the late George Jones. 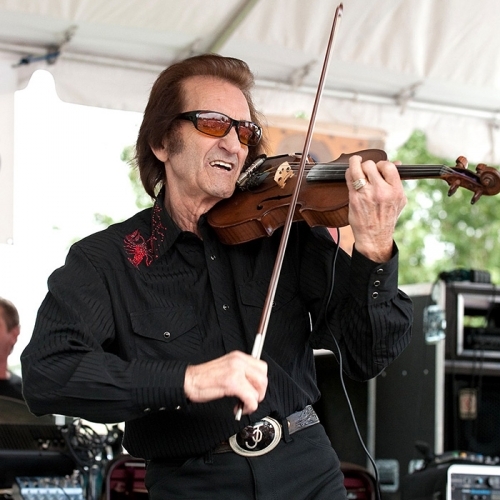 From the cotton patches of East Texas, Jones was one of the most distinctive voices in the history of country music. 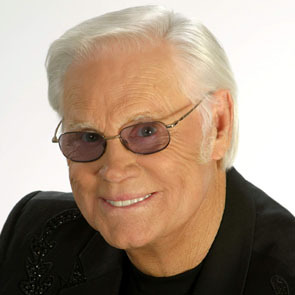 Known as “the King of Broken Hearts,” his hits through the ’60s and ’70s remain the high-water mark for country ballads. 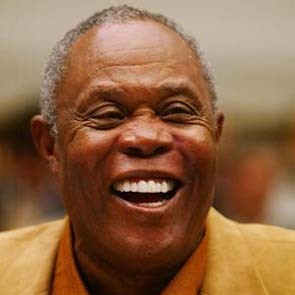 Sam Moore, formerly of Sam & Dave, recalls his early days as a gospel singer in Miami and his conversion to pop. As a sixties “Soul Man” he recorded a string of jukebox classics then pressed through difficult times and has emerged with a second career on his own.